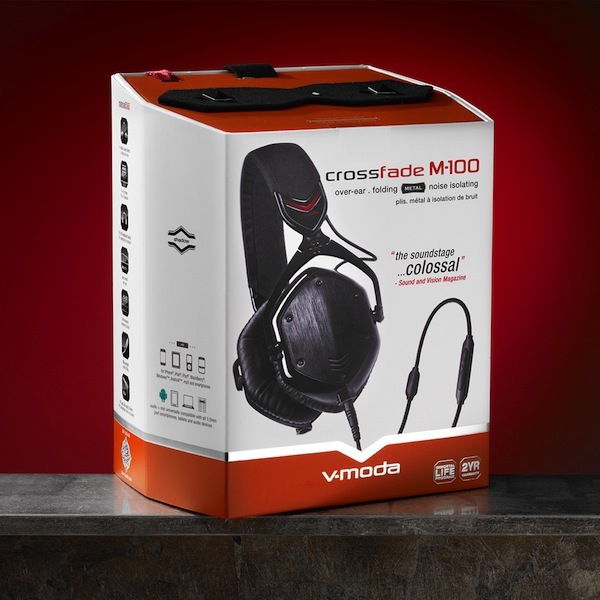 We’ve teamed up with V-MODA to give one lucky duck the Crossfade M-100 headphones. I’ve been using V-MODA for years and although I review many headphones, I always come back to my Crossfades. The build quality is exceptional, the cord never tangles, and it looks menacingly minimalistic. How to win? Leave a comment below. I wanna know why you deserve it. Open to North Americans only. Ends this Wednesday the 11th. 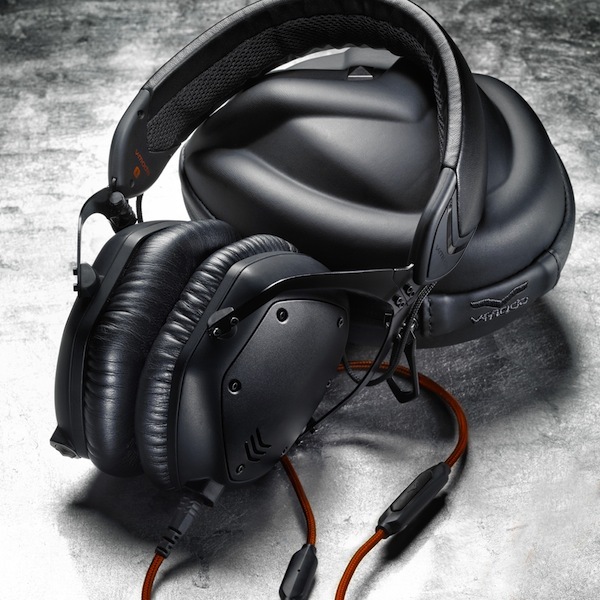 Sponsor: V-MODA, Winner – Michael J. 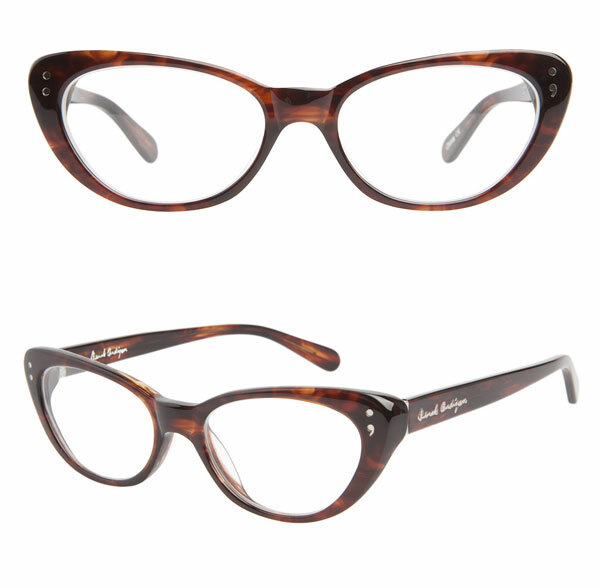 New Eyeglasses – Derek Cardigan Giveaway! 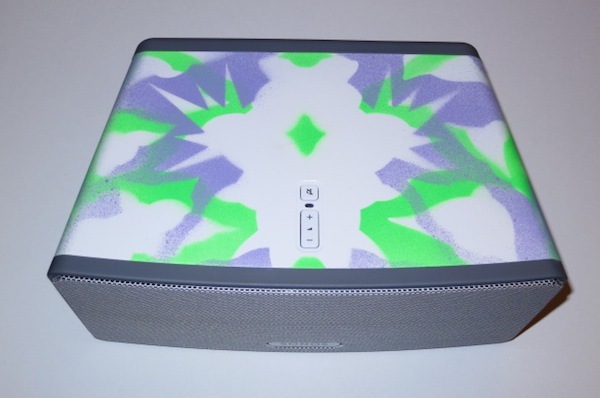 Cambridge Audio Minx Air Giveaway! 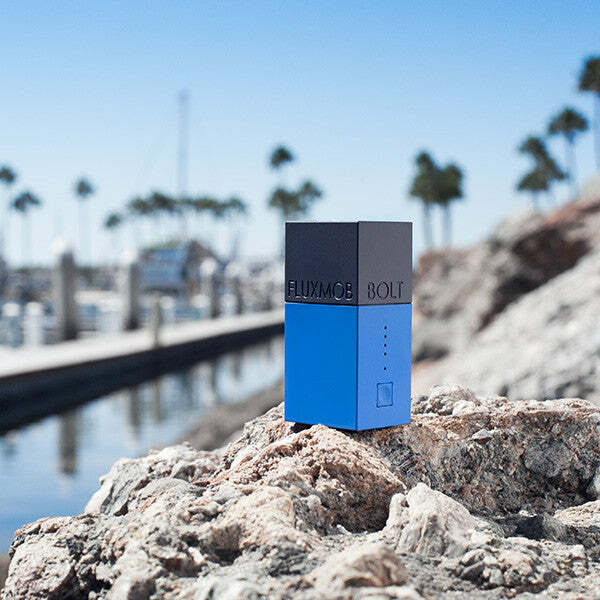 Next articleCambridge Audio Minx Air Giveaway! The Ventures ‘Walk, Don’t Run’ an old song for old ears with great guitars! I work in the web development industry and I deal in multiple large projects every day. Even when I get home, I have to deal with freelance clients, a family, and two cats. Strapping on a pair of headphones has always been a healthy get away, and a clear sign to everyone, “leave me alone, I am super busy!” It would really be fantastic to make that get away a little better, stress releasing, and productive. Its Christmas time and i need these under my Christmas tree!! I would use these every day (and as ear muffs in this weather, too). Music helps me work, helps me relax, helps me live. Either way, happy holidays, all! Music is medicine for the soul. I need good medicine and these would be my delivery system of choice! My office headphones went missing…again. While I do tend to be pretty absentminded, headphones have a habit of “walking away” when I’m not at my desk at work. 🙁 A new set of headphones would be lovely! I need this Headphones because I need to stop hearing my neighbours music and hear mine instead…Because mine is Awesome! Why do I deserve it? .. no no, my good man! ..it is the music that deserves to be heard with Crossfades! My nine year old daughter is singing along loudly to Miley Cyrus in the room next to me. It’s loud. I need something that can block that out! 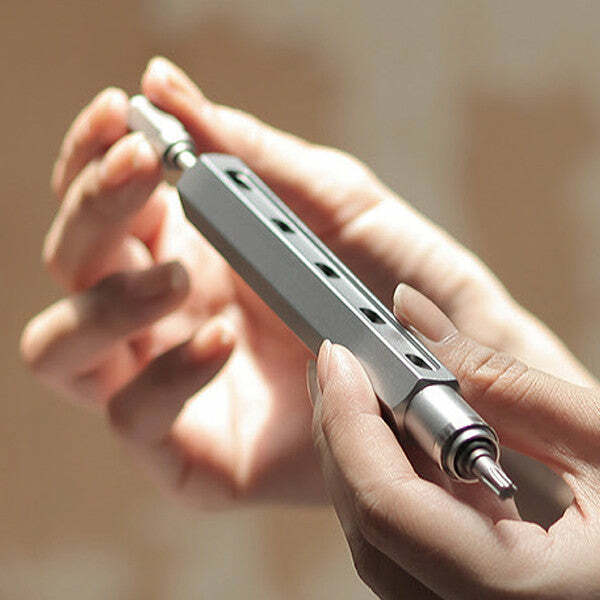 Great design is music in 3d which takes time and space and focuses us on beauty harmonized with function. As a sound and product designer I see no separation I between the two. Both say something about the heart and the vision to bring its contents outward into time space to say something to others. When I create anything I do so in a rhythm guided by music. The textures, the shapes, the colors, all are emotive components of the whole. Why do I want to win such a product. Well it represents how I see my work. Inspired. I don’t really deserve anything. I crave a better listening experience at home and on the train to work. Good sound that I’m sure is far better than my Sure earbuds will make me happier. A happier me will be most likely make others happy too. This happiness will spread across the land and by the end of the year the whole world will be happy. All from a kind gesture from Yanko Design. Really want to try it on. 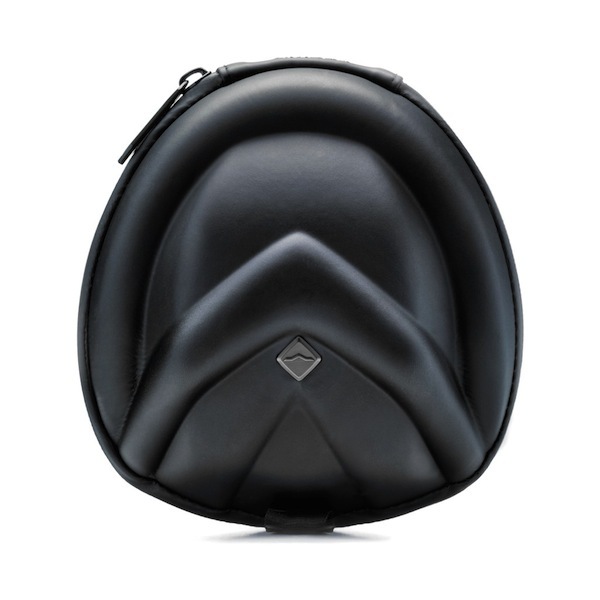 It has a very sleek design. I’d like to win the headphones for my boyfriend. He isn’t in the music/entertainment business, he is a chef, but he really enjoys music. I think that he truly is an amazing individual. He has such a big heart and he is always finding ways to help literally anyone who could use his help; elderly, handicap, homeless, neighbors, etc. And he is always trying to make my day EVERYDAY by doing something nice for me; dinner, flowers etc. I think that he would fall madly in love with a pair of your unique headphone sets. I would love to win these headphones because I truly haven’t found a good pair of headphones yet. I used to own beats, which were good, but the on-ear headphones applied to much pressure. I would love to be able to win these headphones because they seem like the perfect mix between functionality and style. How compact are these headphones! Together with the awesome case makes them ideal for travel. Am designing a travel pillow to incorporate headphones like these! Would love to feature them as part of the design. How compact are these headphones! 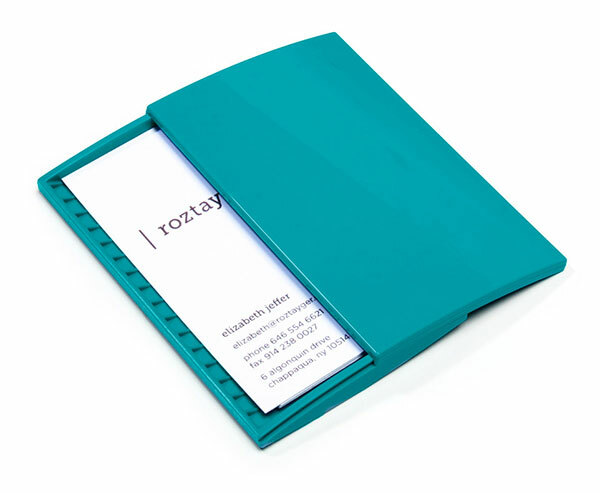 Together with the awesome case makes them ideal for travel. 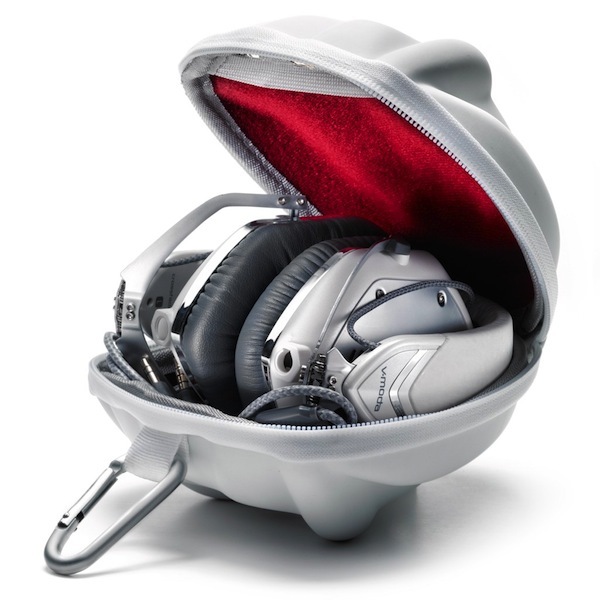 Am designing a travel pillow to incorporate headphones like these! Would love to feature them as ideal to use with the design. Am designing a travel pillow to incorporate headphones like these! Would love to feature them as ideal to use with the design. I would love to have those headphones, I have never really owned a real pair of headphones because of my lack of money. These would be great to have during my many sleepless night designing product at the university. It would be huge upgrade from my puny little earbud. I hope you have a nice week, here in Canada we are freezing. Why do I deserve these? .. no no my good man! 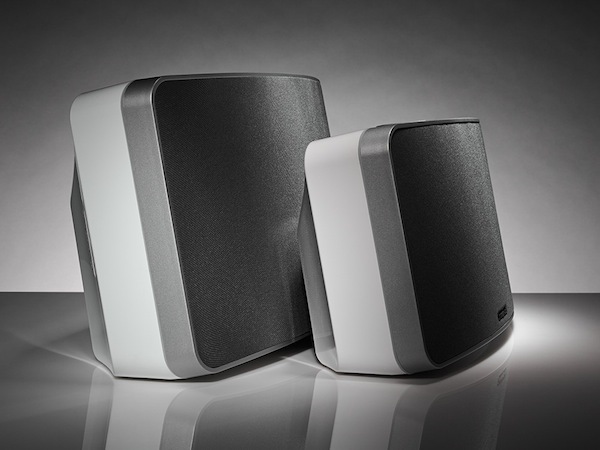 It is the music that deserves to be heard with these! These are amazing headphones, and although I wouldn’t use them to their full potential, I know for a fact that my boyfriend would. He’s an amazing DJ and I would love to win these for him so that he can keep making fun, funky, fresh tunes and look absolutely styling as he graces Detroit with his skills. Have been unemployed for 1 year. Need a pick me up. I would be torn in keeping these for myself as I am trapped in cubicleland and enjoy listening to music while I work and try to protect my hearing at the same time, with comfortable headphones. But with such wonderful headphones I may have to use them for an auction for my non-profit where I serve on the board, supporting community gardening, as they may be too nice for me and could be appreciated more by someone else, and raise needed funds for our organization. Why should I get this? Why do I deserve it more than others? I’d love the experience it gives…and then I’d probably pass them on so someone else could experience them…and encourage that person to do the same. I wonder how many people could enjoy them? Maybe we should get a FaceBook page and record all our experiences passing them on to friends and strangers. I switched from a pair of beats to V-Modas and it was a magical time for me. I would love to give these to my friend who will never get that magical experience because she’s too stubborn to try something she doesn’t know. Uuh.. Heard those sound great. I deserve these as I always have my headphones on and the ones that I have at the moment leave a lot to be desired sound and looks-wise. Well, my dad’s always working hard for us, and he buys me and my mom all high-quality things. Yet, he ends up not having enough for himself. Even though I’ve saved up to get him a good present for Christmas, these headphones would be great for him. So if there’s any slight chance that this measly comment would catch your attention, I’d be grateful. My brother who has been battling cancer for the past 4 years finds music to be the ultimate tool that soothes him. He has a family of 2 little boys and it can get pretty noisy. I would love to be able to get these for him as a Christmas gift and he would use it to calm him. I need to drown out the annoyance at work!! I don’t think I deserve a set of headphones. I don’t feel that anyone does. Deserve is a word I’d use to things like love and care, not to material items. Children born poor in this world deserve to have the same opportunities afforded to those born in better circumstances. That’s when the word deserve should be used. I sure would like a pair of V-Modas though. 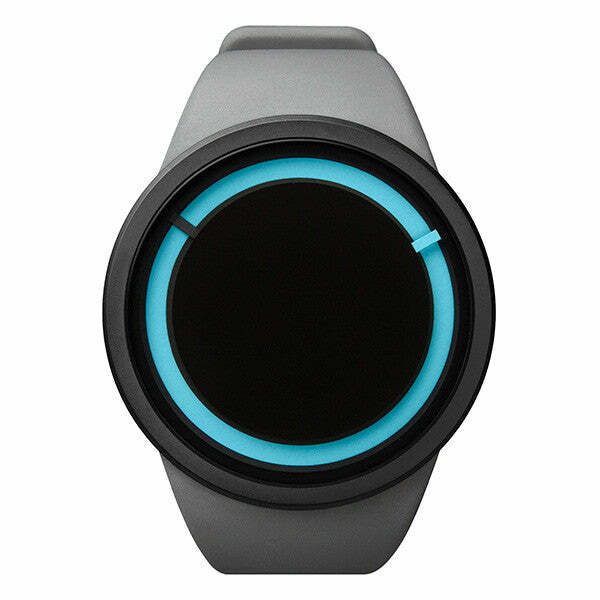 They’re beautifully designed and would be great for my DJing. Wishing for a happy holiday season for all! I work in a design studio in the Colorado mountains. I have a colleague who sits next to me and that colleague has an endless supply of opinions and declarations which MUST be shared nearly every moment. These headphones would send a message that my earbuds do not. That message is : please let me be productive and not have to endure stories such as: one’s latest development in the GI department; the rapid growth of one’s bodily hair OR the announcements regarding body hair that has never been tended; declarations about one’s principles regarding various topics that often carry little logical weight or that are clarified with any substantive research value…among other. Please help. Just broke my headphone AMD have wanted these for a while. I really want and need those headphones! Specially for the sound quality and the durability, it really looks like it used for heavy duty! Now that my older brother got married, I need these to tune out all the people asking me when is it going to be my turn.